On a few occasions I have been asked “Why do I need an FTP client? Can’t I do everything with my FTP site?” By FTP site, they mean FTP browser access like the one that the SmartFile application provides. While browser access in nice, some situations are best handled by an FTP client. Here are some advantages and disadvantages to using an FTP client. Those are just a few of the advantages of using an FTP client. While the clients help make transfers easier they are not without their drawbacks. In those cases you can see where using the web interface would eliminate these issues. 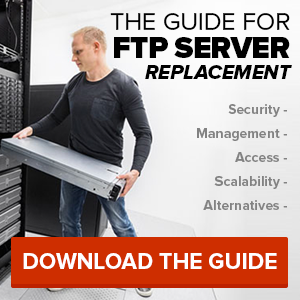 Both FTP clients and the FTP site have their advantages and disadvantages. Fortunately you are able to use them hand-in-hand depending on your specific needs. 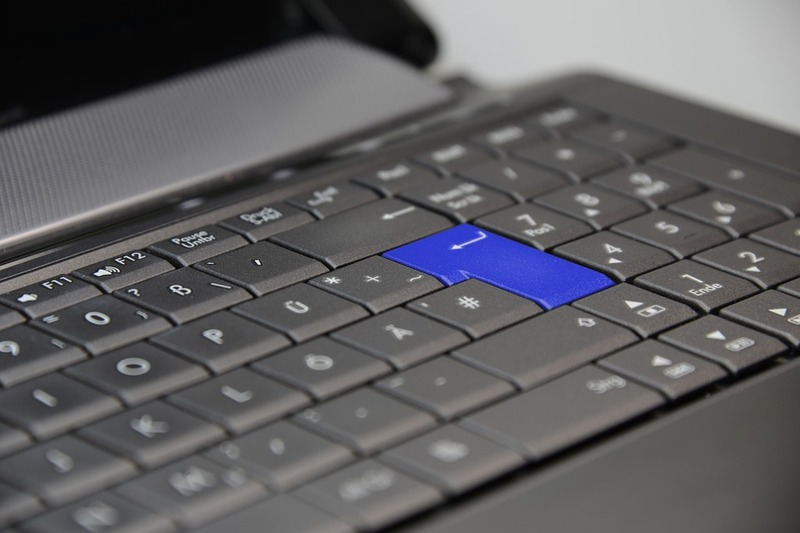 An audit trail to know when a file was opened, deleted or moved? Activity alerts based on file activity? If your FTP server doesn’t need to sit behind your firewall, try SmartFile for free. You can use your FTP client to access your data while getting a full audit history of your user and file interactions. 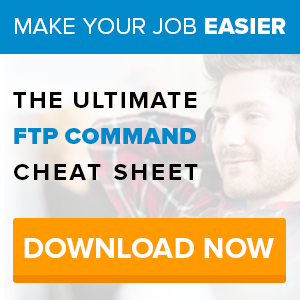 This FTP solution gives you so many more tools on top of FTP, like custom branding, web access, network storage mapping, compliance record logs, custom user roles and much more. For those looking to gain more from FTP through an on-premises appliance, and add hundreds of advantages while eliminating nearly all disadvantages, learn more about our all-in-one on-prem appliance. Do you need the advantages created by your FTP client along with other access methods like your browser, mounted drives, Outlook and even through an API? Then try SmartFile free for 14-days, no credit card or installation required!